Catfish Kate and her all-girl band liven up the bayou with their rockin’ tunes, but the Skunktail Boys are demanding a little peace and quiet. The boys want to read. The girls want to play. And the swamp’s not big enough for the both of them! Or is it? 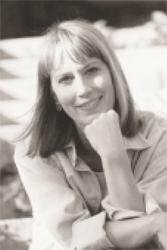 A rhythmic read-aloud about the power of compromise from bestselling author Sarah Weeks. 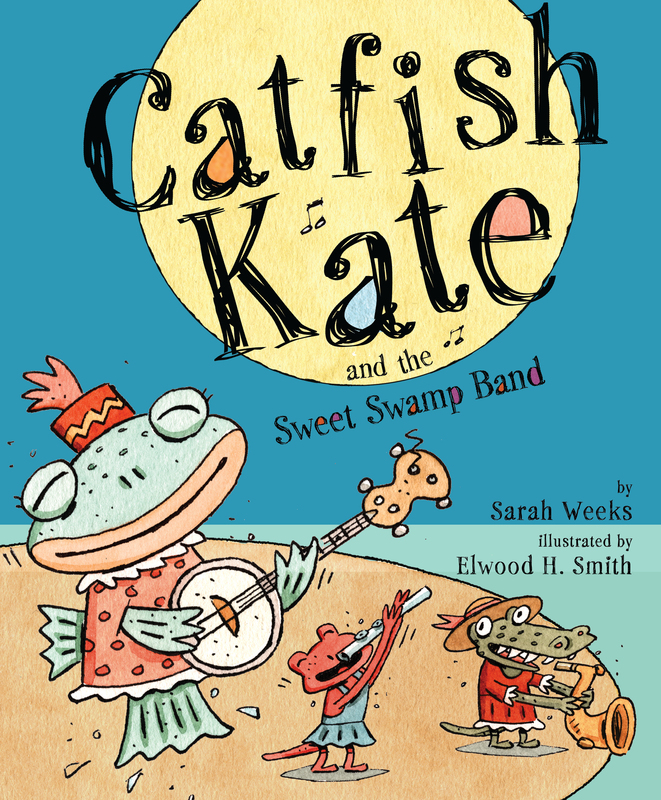 Catfish Kate is a pure swampy delight, full of sass appeal for crooners, rockers, and readers alike.